We thought it would fun to make little midnight clocks out of oreo’s for New years! 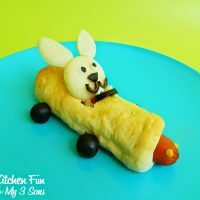 Ours are a little sloppy from the kids running around and being a bit wild while making these so most of you could do a lot better. We used oreo cookies, white candy coating, chocolate candy coating (or chocolate chips), lollipop sticks, and chocolate sprinkles. Open the oreos and cut out just a slice of the cream to put in the stick. We secured with cookie frosting. Let that dry. Melt the white chocolate coating in the microwave and dip the oreos in it. Place onto wax paper. 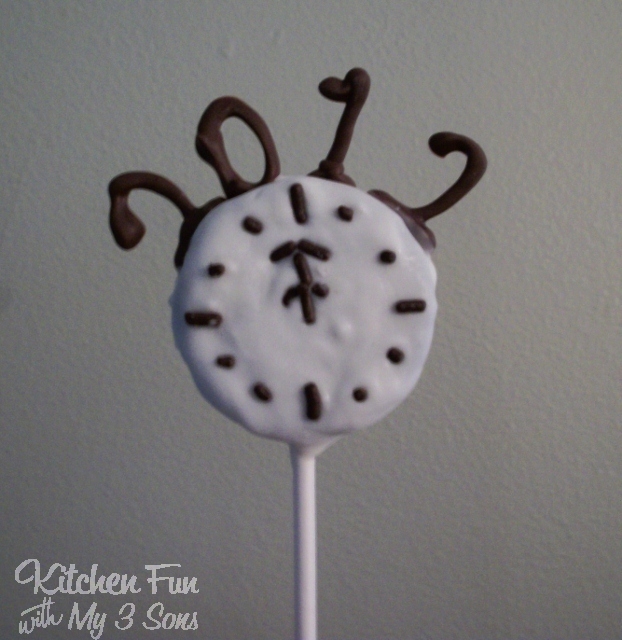 Use chocolate sprinkles to make the clock before it dries. 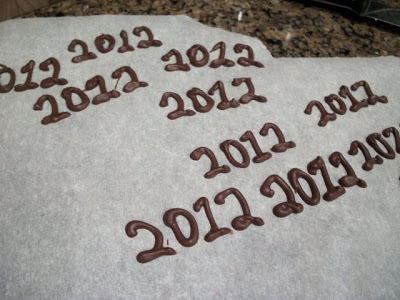 Place the 2012 numbers on the top while the chocolate is still soft. Let it dry and that is it! These are so easy to make and the boys loved them! 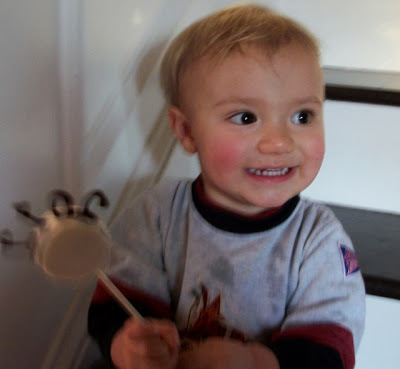 Here is my youngest with his. He only got to eat the number 2, but he was happy with that! 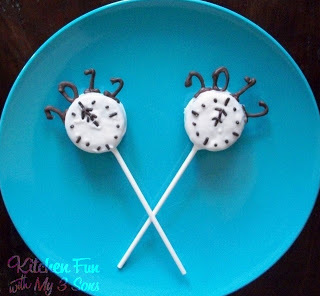 « Previous PostNew Years Dinner for Kids! aw how cute are your boys, and these are perfect! Jen…just checked out your oreo pops and I love them! Love the colors! 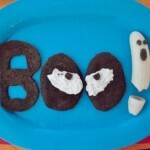 Seems like you could do those with the pre made white chocolate oreo's as well. these are so much fun! I wouldn't want to eat them! What a creative idea. I love it! Found you on Show and Tell blog hop btw. These are so cute! 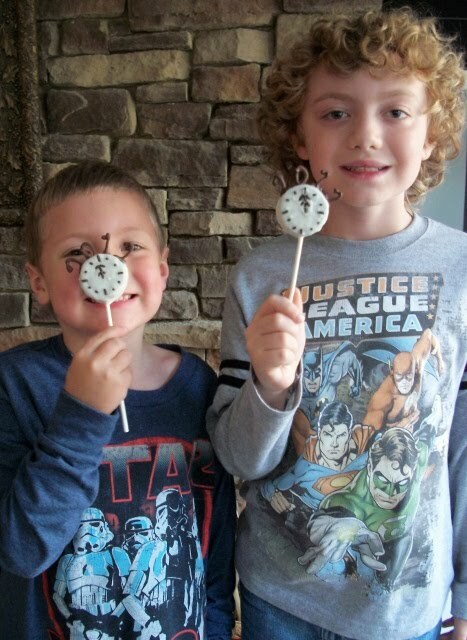 My kids love anything that involves Oreos. Thank you! 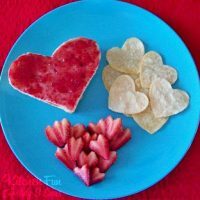 I would love to share..thanks for the link!